Tea – It warms the soul, heals an achy body, and lingers on the lips. There’s always time for tea and there’s always room for the perfect cup of tea. Depending on your mood, taste, and/or needs, brew yourself the perfect cup in no time with these insanely delicious tea and sugar cube pairings. Lemon flavored sugar cubes come together with black tea to create this creative twist on the classic southern sweet tea. 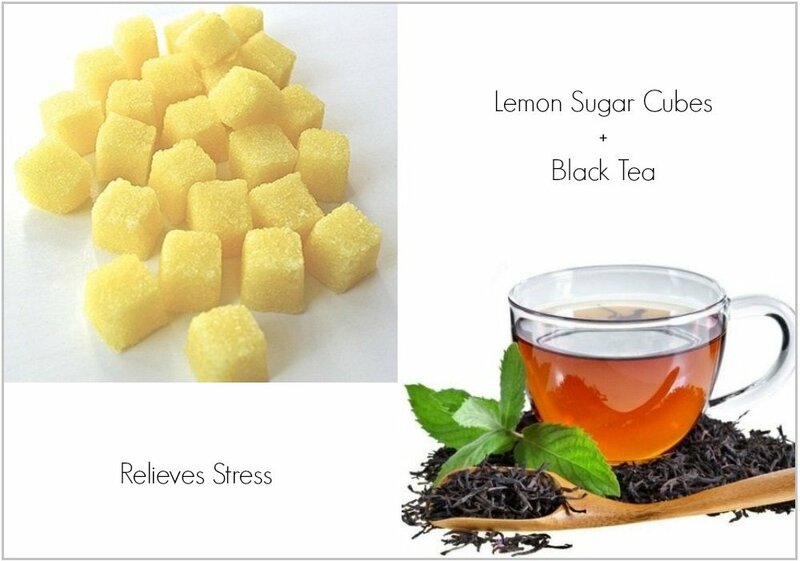 Brew black tea in hot water, add your preferred amount of lemon sugar cubes, chill, add ice, and enjoy. You’ll have a lemony sweet tea treat in no time. In addition, black tea has many proven benefits, stress relief and increased concentration are a few among them. Lavender features a flowery sweet flavor with just a hint of citrus, pairing it well with fruity flavors like blueberry. 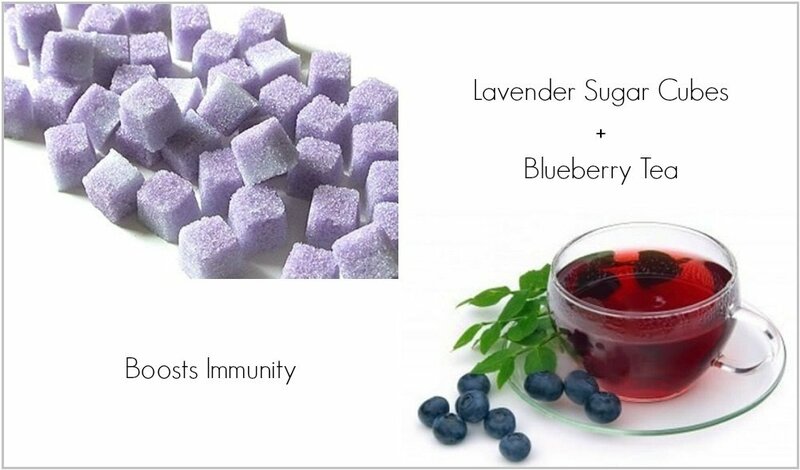 Add a few cubes of lavender sugar to your blueberry tea for a tasty and healthy treat as blueberry is an immunity boosting superfruit high in vitamin C.
For the Thin Mint lovers of the world, nothing beats this combination. 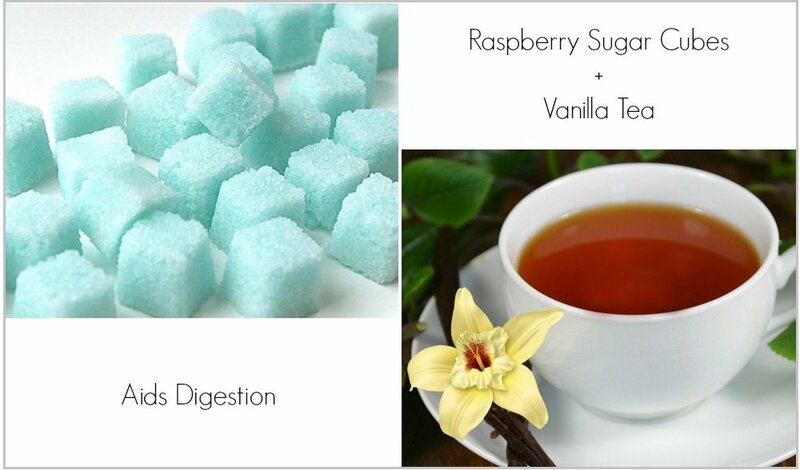 Mint flavored sugar cubes come together with chocolate tea to create a decadently delicious tea recipe. As if that’s not enough, chocolate tea boasts cancer fighting benefits making this tasty tea recipe a no-brainer. Tart raspberry and mellow vanilla comes together to create a yin and yang tea experience. 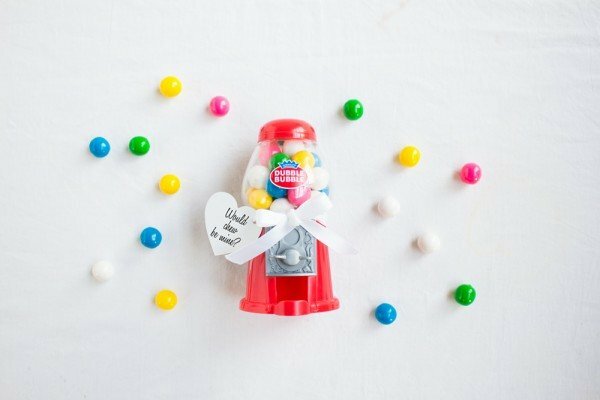 Both flavors, while seemingly different, share a common sweet thread making it a perfect marriage of flavors. In addition to the tasty end result, vanilla also aids digestive issues greatly. So the next time you or a loved one is experiencing a slight tummy ache, brew up this tea recipe for a deliciously helpful cure. Classic rose is a wonderful flavor with a flowery sweet taste profile making it a fantastic match to mellow white jasmine tea. Both flavors are delicate and can be easily drowned out by other more overpowering counterparts. But when coupled together, they compliment beautifully – allowing one another to shine independently in this tea recipe. 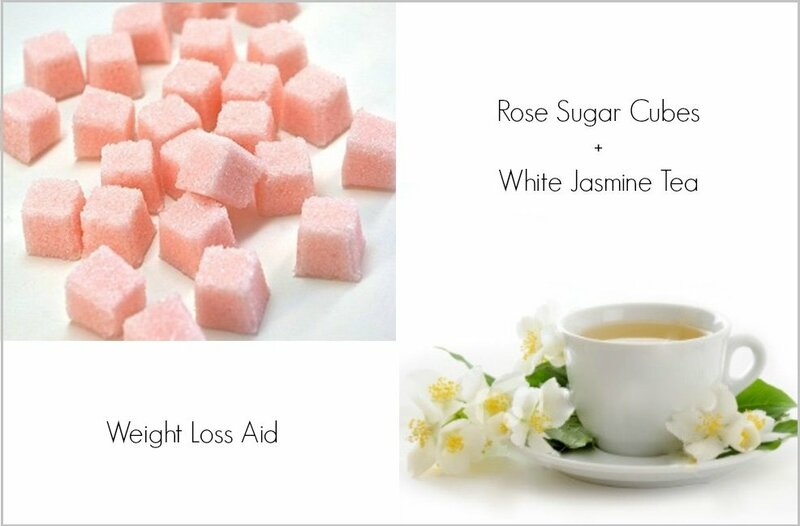 It’s a relaxing, flavorful treat that aids in weight loss thanks to white jasmine tea’s ability to reduce fat absorption. Who knew tea was so wonderfully amazing?! Well we did, but now you do too! 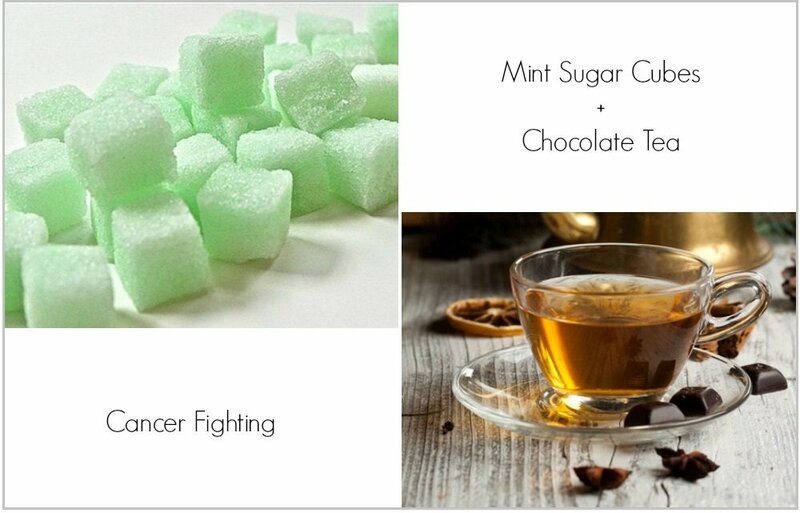 Give these pairings a try and see what other tea recipes you come up with using our new line of flavored sugar cubes. 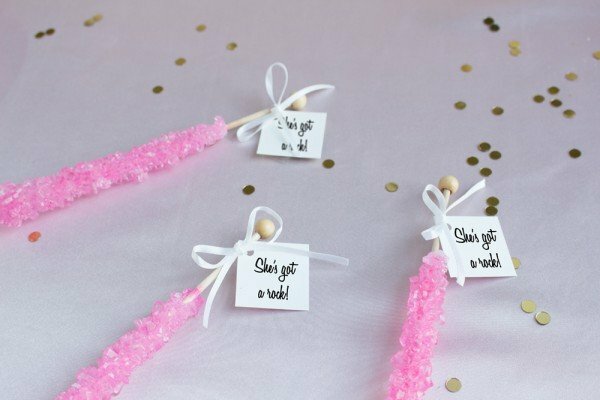 If you’re looking for even more tea inspirations, check out our bridal shower tea party inspiration shoot for tea-rrific ideas.